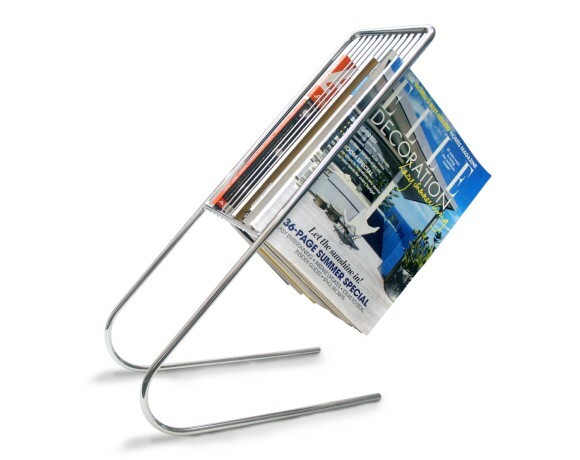 the award winning float magazine rack is a great design piece for anyone who likes to keep their magazines organised. 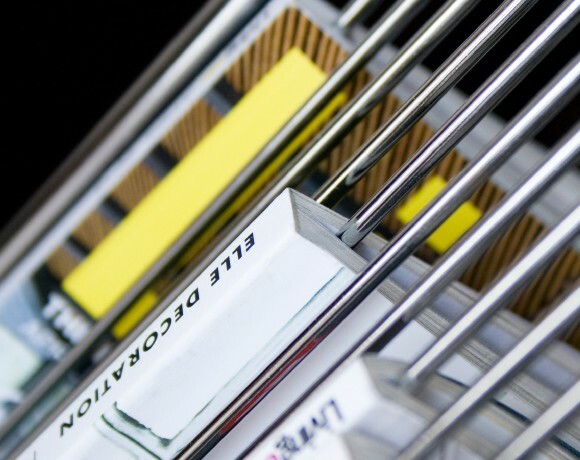 magazines slot into position & can be easily removed or placed back. 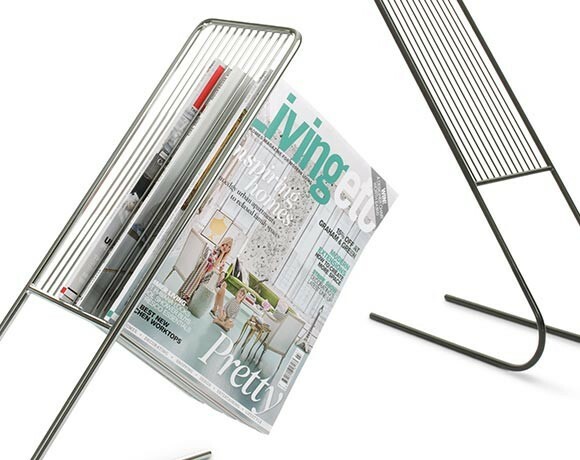 Love the simplicity of the design and the fact it doesn't compromise the functionality. I own several and all have held up fabulously to constant use and abuse (water closet, next couch, and under the island in the kitchen). 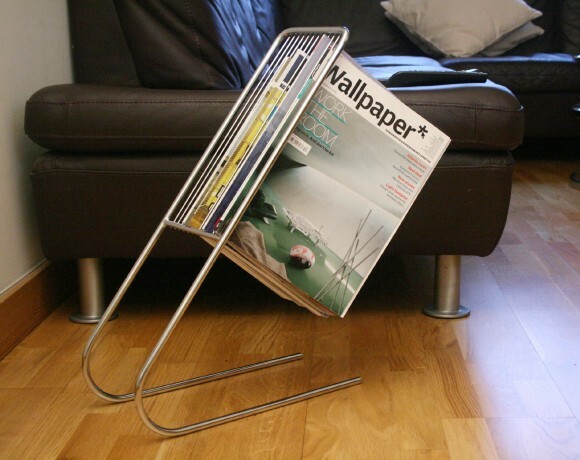 Perfect combination of form, fit, and function.